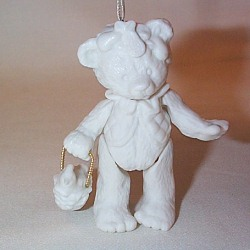 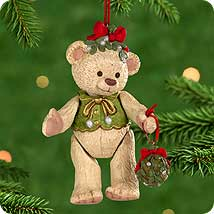 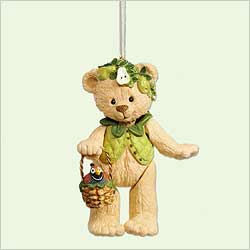 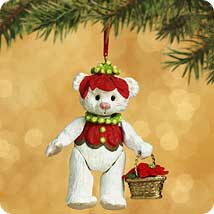 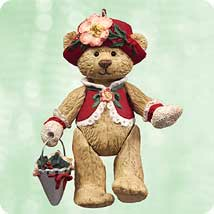 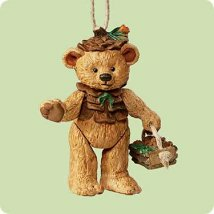 HALLMARK KEEPSAKE ORNAMENT "GIFT BEARERS 2004" SWEET HOLIDAY TREASURE! 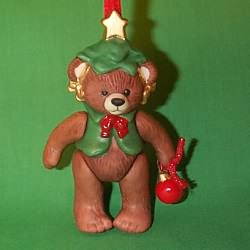 HALLMARK KEEPSAKE ORNAMENT "GIFT BEARERS 2005" SWEET HOLIDAY TREASURE! 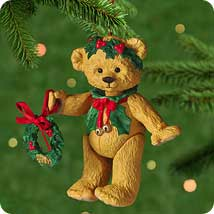 HALLMARK KEEPSAKE ORNAMENT "GIFT BEARERS 2002" SWEET HOLIDAY TREASURE!